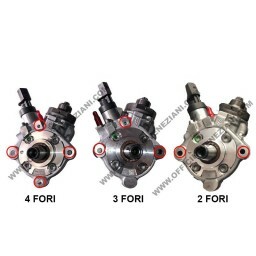 Price: € 220,00 vat excl. 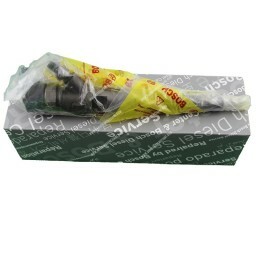 Revised code 0986435357. 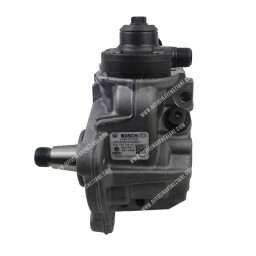 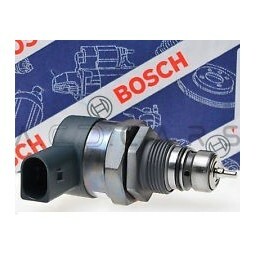 For Porsche, Volkswagen, Audi, Skoda, Seat. 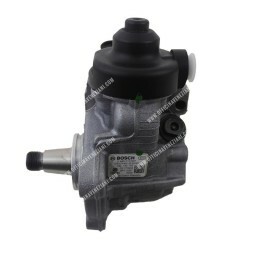 This type of injector equip all 2.0 TDI engines of the VW-Audi-Seat-Skoda from 2007 onwards (all power versions). 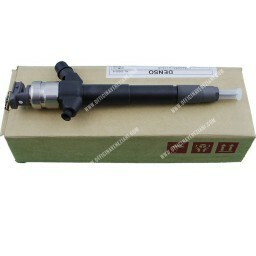 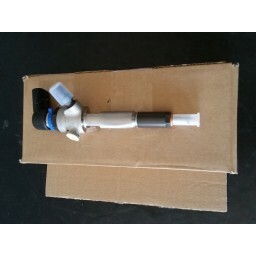 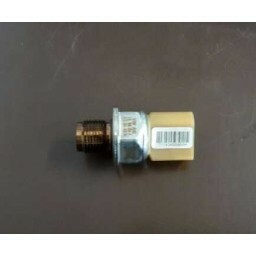 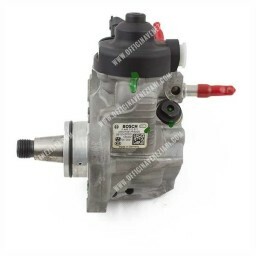 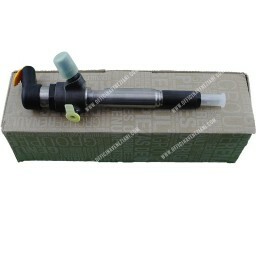 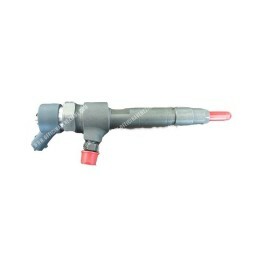 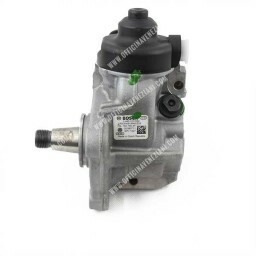 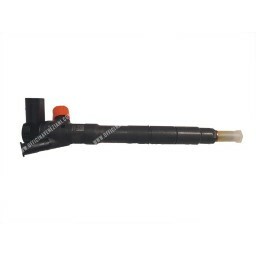 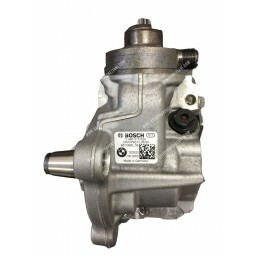 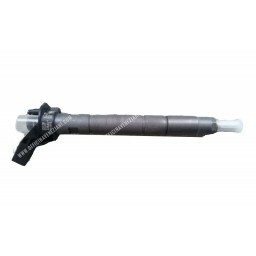 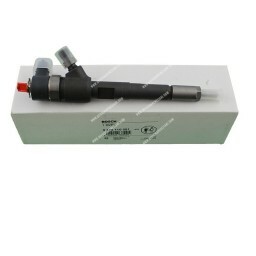 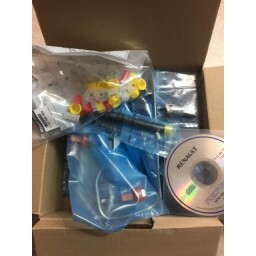 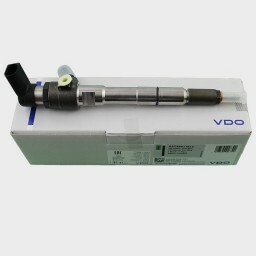 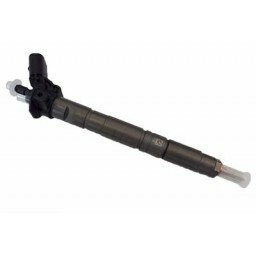 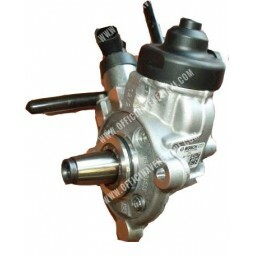 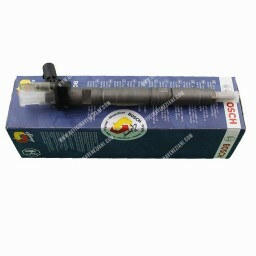 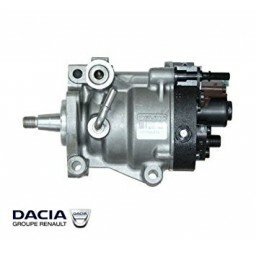 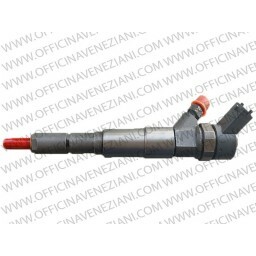 NOTE: The injectors are supplied without rubbers OR, before sending off the old injectors for reuse or alternatively buy them from dealers of the Volkswagen group, etc. etc.